It feels good to do good. Why not buy a lipstick that makes you feel as good as you look! 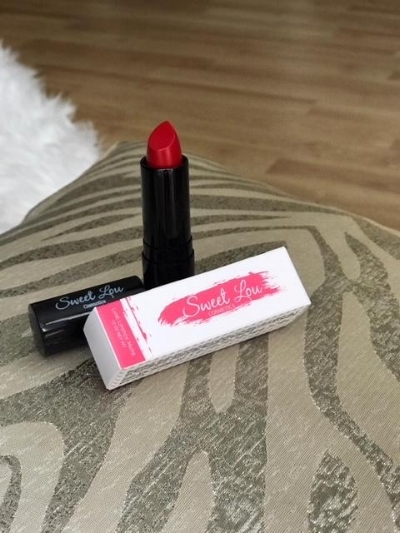 Sweet Lou Cosmetics gives 25% of net profits to non-profit organizations who are on a mission to build up women & girls. They support programs that teach youth the confidence & compassion to stand up for themselves by using the power of music, film, and more.